of local and exciting activities. Whether it's relaxation or adventure that you seek, there's something for everyone to enjoy! we are the perfect base for a multitude of local activities. 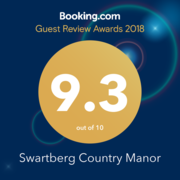 We are ideally situated close to the world-renowned Cango Caves and it’s a mere 15km drive to the top of the Swartberg Pass for unparalleled views of the Cango Valley. Seeking a little adventure? Why not hike in the Gamkaskloof – or as the locals call it, “Die Hel” (The Hell). This hidden valley features many historical points of interest as well as being home to many beautiful Fish Eagles. 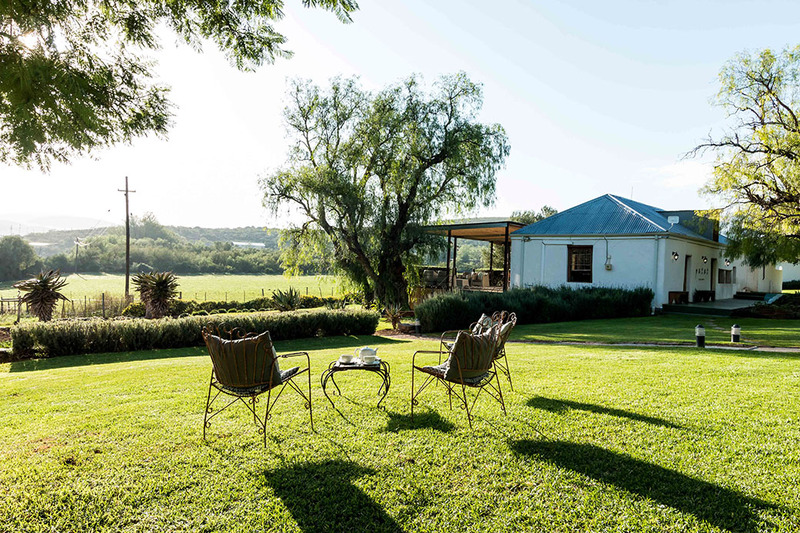 Should you wish to remain at the manor, with “Voorbedacht” being a working farm, guests can discover the true essence of subsistence farming and daily walks on the farm allow guests to experience the peace and serenity of this beautiful valley. For those who want a little more speed, mountain bikes are available for you to explore the more rugged terrain. 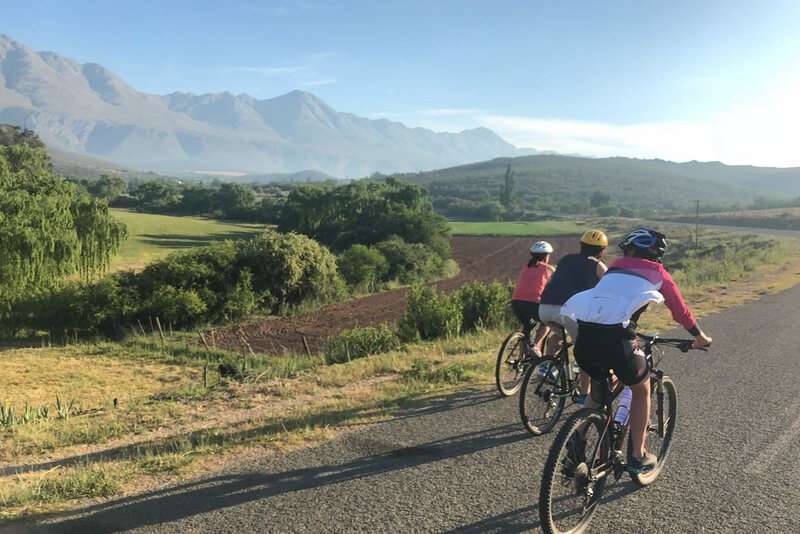 For cycling and walking fans, numerous trails run from the manor, from gentle, leisurely excursions, to more rugged terrain. The slopes of the mountains reveal a richness of flora and fauna, a pleasure to see in any season. For those who wish for more of a challenge, take a guided tour of the Cango Caves and walk/crawl through some of the most impressive caverns of towering stalagmite. Thought of by many as a national monument, the mystery and history of the pass displays an incredible array of scenery. Take a slow drive and discover epic views. As one of the steepest passes in South Africa, the terrain can be a little tricky to navigate, but don’t think that you can only venture through it with a 4×4 – imposing views can be enjoyed in any vehicle and it’s a breath-taking drive. Dine Al Fresco with our carefully planned picnic baskets, brimming with local produce and freshly made bread. For taste seekers, we offer unique pairings with local distilleries that will tantalize the taste buds. A warm welcome awaits, the chance to relax being the centre of our way of life. We promise a stress-free stay in one our country’s most attractive areas. 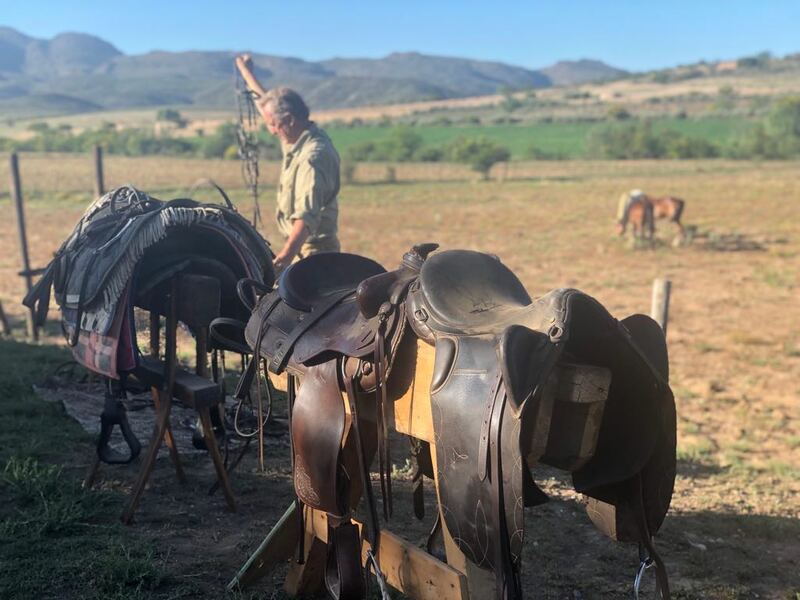 Wake up to the gentle sounds of nearby working farm life, and have the chance to explore the true spirit of subsistence farming in the Little Karoo.